Around any major city, the highest-mileage vehicles are the city’s cabs (or Uber drivers, we suppose). So, from an environmental point of view, that makes it a big deal that there is a project in the works to make London’s taxis plug-in hybrids, which is about to get a new round of funding. 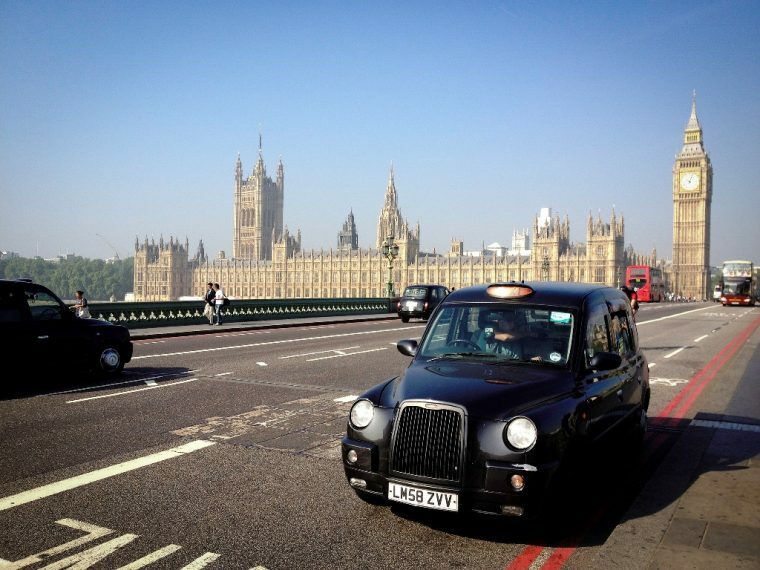 The London Taxi Company is owned by Chinese carmaker Geely, which has already provided cash and design input and which is planning to sell bonds to raise an additional ₤276 million (or about $400 million) to continue development. This is a lofty goal, but the company actually expects its “Green Bond” issue to be oversubscribed, raising up to ₤1.6 billion (about $2.3 billion) to help develop the new TX5 plug-in taxi in Geely’s studio in Barcelona. The new TX5 will still look about the same as the previous cabs, but with lighter body panels and an aluminum body structure, plus a plug-in hybrid powertrain. Using this configuration, the fleet of taxis could theoretically drive many, many miles inside the city solely on electric power, although this is still dependent on the creation of a charging infrastructure to support the fleet, which does not yet exist. Without widespread chargers, the taxis would end up running out of electric power and simply running on gasoline in any case, limiting the effectiveness of a plug-in hybrid engine. The London Taxi Company plans to launch the TX5 in the UK next year, and internationally in 2018, while Geely will continue pursuing other green projects such as light commercial vehicles.